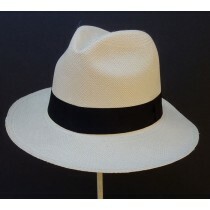 Hey Ladies and Gents, the men attending the Kentucky Derby should have a classic fedora. I offer only the basic man's fedora hat in ivory. If you need an added feather or such, please let me know.